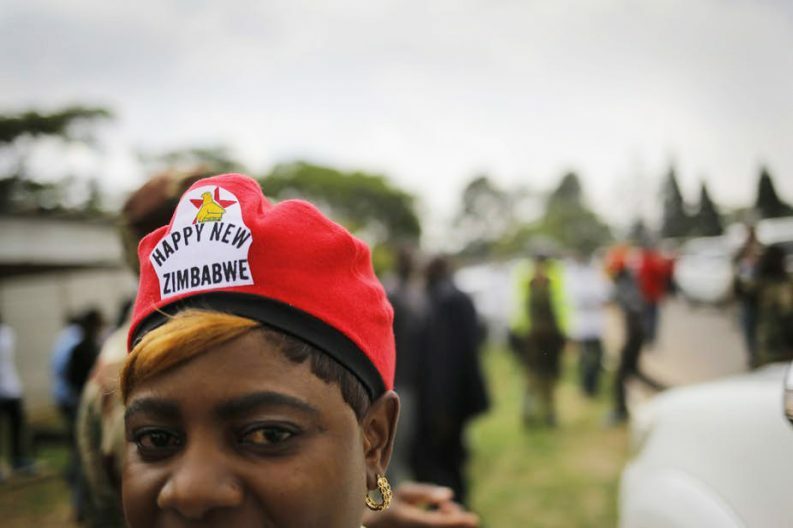 A "new" beginning in Zimbabwe. (Photo/Kim Ludrook/EPA). If Zimbabwe gets the politics right, there is every reason to be optimistic that this promising country will flourish at last.